The African’s Super Ster and DMW Boss King Davido is one of the most consistent and hard-working artists Nigeria has been blessed with despite the wealth background the artist was discovered from. 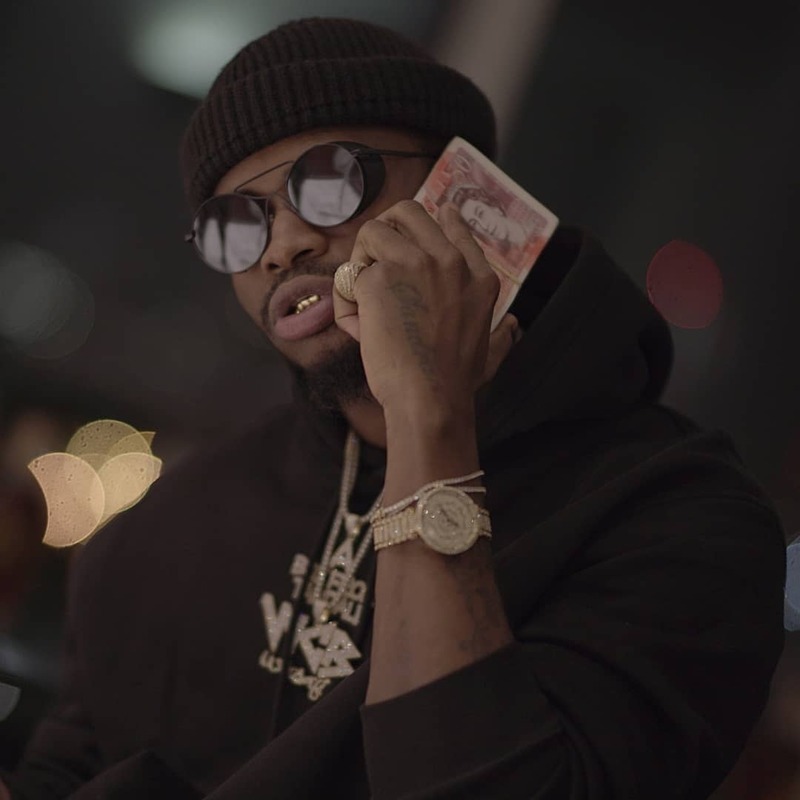 The 25 years old and Multi-award winner has successfully promoted his brand in Nigeria and the whole world at large in a very short time of his discovery in the music business. Davido has set down a legacy he will be forever remembered for, his personal achievement can’t be overstated and also has been able to put many Nigerian music stars on the world map. Most of those he put on the map has gone on to be megastars of their own and some of them are even his rivals today. 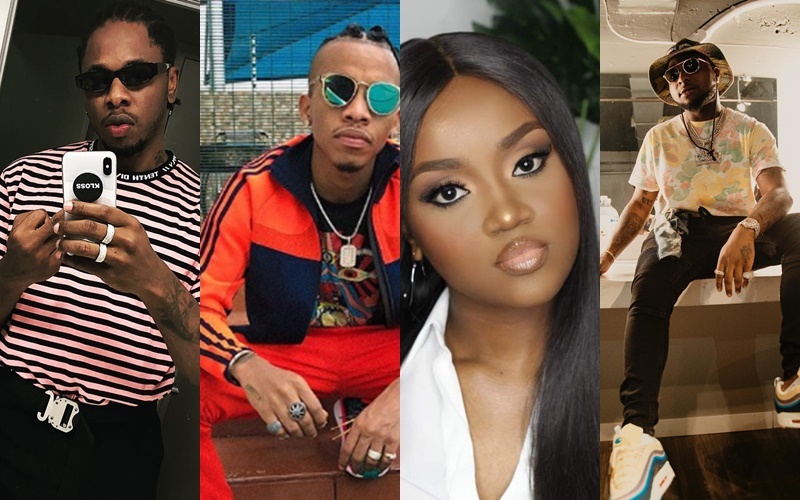 Let’s take a look at the top 10 Celebrities Davido brought to the limelight with his 8years of relevance. 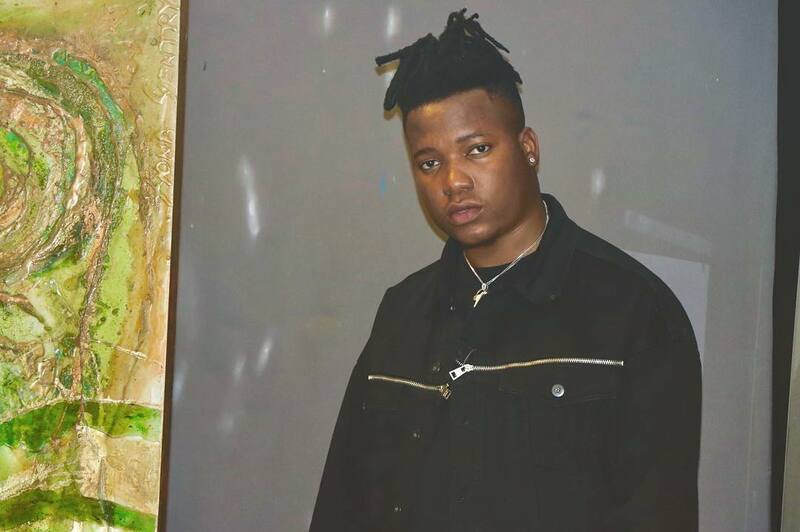 Kiddominant is a Nigeria recording producer and disc jockey best known for producing hit tracks for several artists like Orezi, Wizkid but Davido’s track “Fall” that was massively accepted by fans both home and abroad has placed him on the world map and he was also crowned the Best Producer in the just concluded Headies Awards which I doubt he has ever won before. Normally, when you hear this name you think of comedians or any comic act. Davido helped the artist to push his brand to the general public to portray him as a musical artist. Davido managed to get MC Galaxy his first career hit with Nek Unek and his verse was the talk of the back then and ever since their relationship has been a moody type. 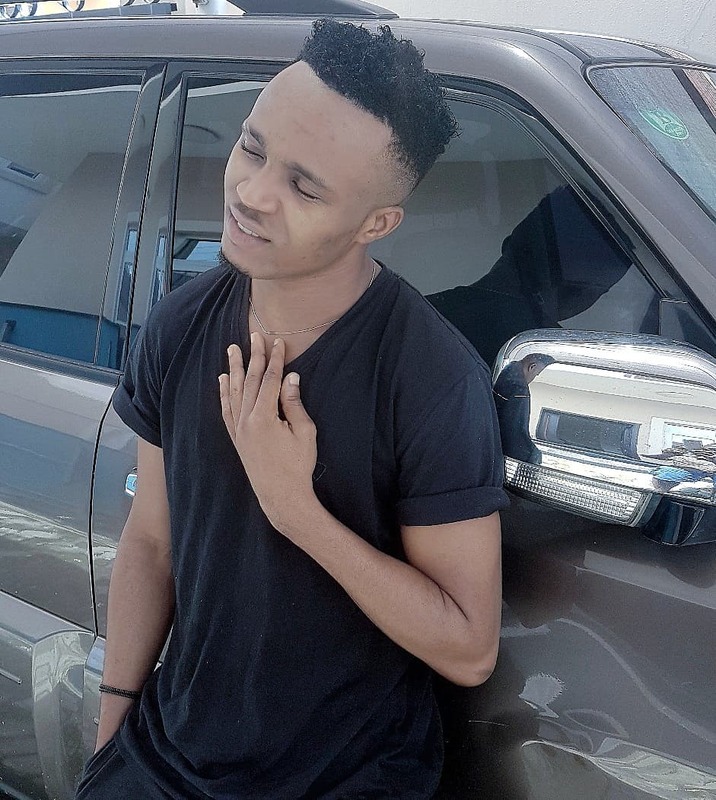 Humblesmith was relatively unknown to most until he got the blessing of DMW’s boss, Davido. Davido got downloads and streams for Humblesmith by addressing his baby mama drama on Osinachi remix. No doubt Osinachi hit the biggest hit song Humble Smith has released ever since then. Something he could have done on his own song.  Aftermath of Osinachi Remix featuring Davido, Humblesmith has since proved to us that he’s here to say by giving us hits upon hits. The controversial talent act Burna Boy also featured Davido on a song tagged “Trumpet”. 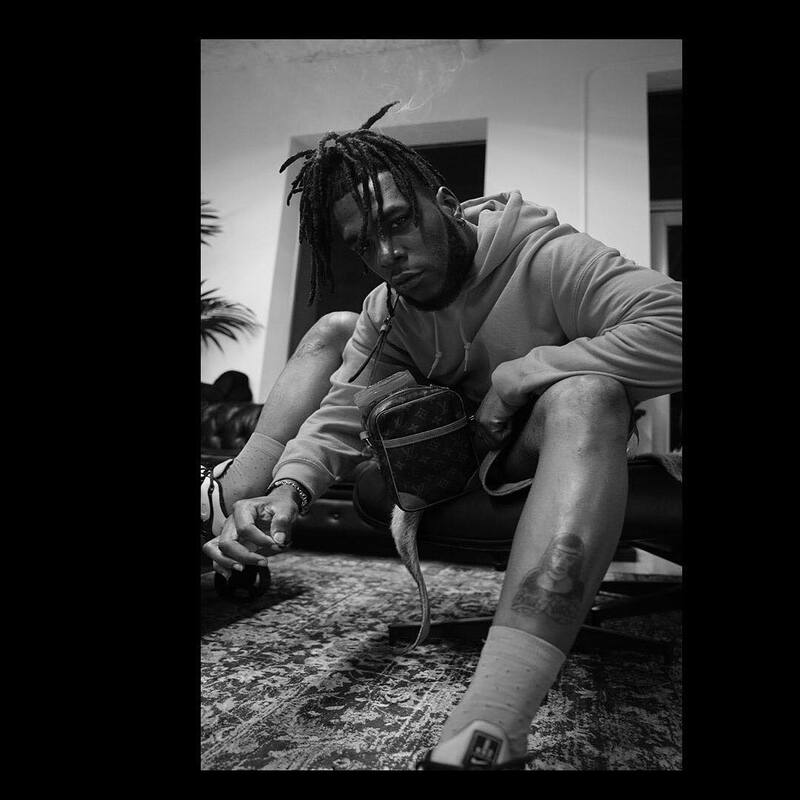 The song was the most successful song on Burna Boy’s mixtape Burn Identity 2. Following the success of Trumpet, Burna Boy went on to release Like To Party and he has been dishing out Hits upon hits ever since. The Tripple MG Signee Tekno, before Duro, before his hit single “Wash” there was Holiday which featured Davido. 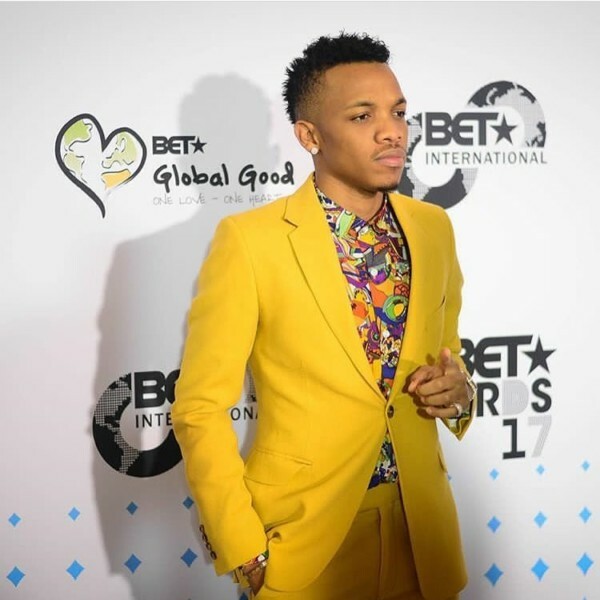 Slim Daddy Tekno managed to get the attention of people like me and you with Holiday and made it to big radio stations and more. Davido deserves all the pride he has right now! Isn’t It? Run town gathered airplay when he released Party Like 1980 but his big break didn’t come until he got a verse from Davido. 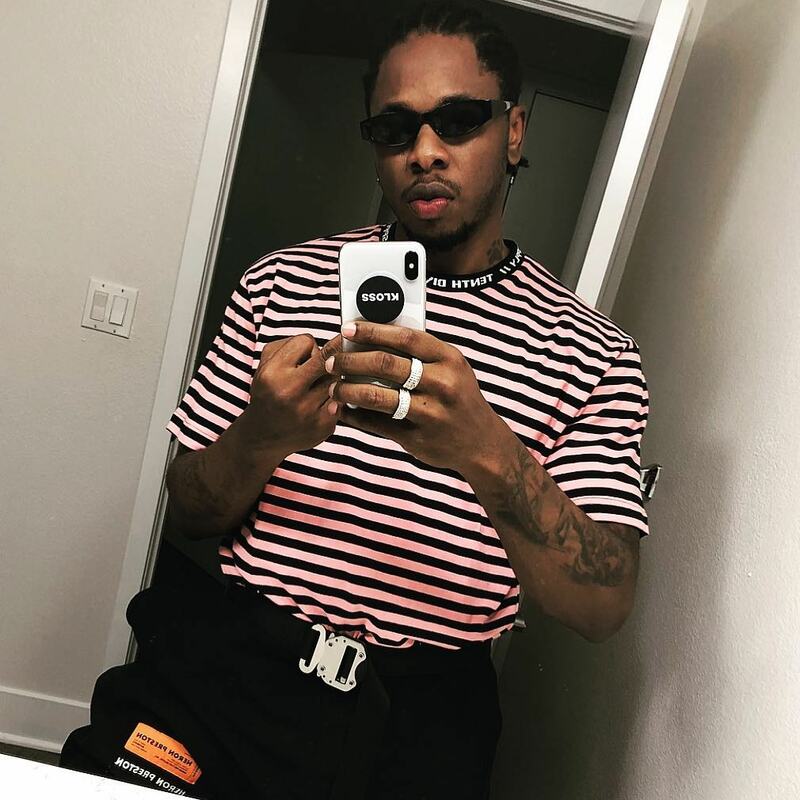 The HKN chief laced Runtown’s biggest hit, Gallardo with one of his best verses and the Eric Many artistes has gone on to become a star of his own. 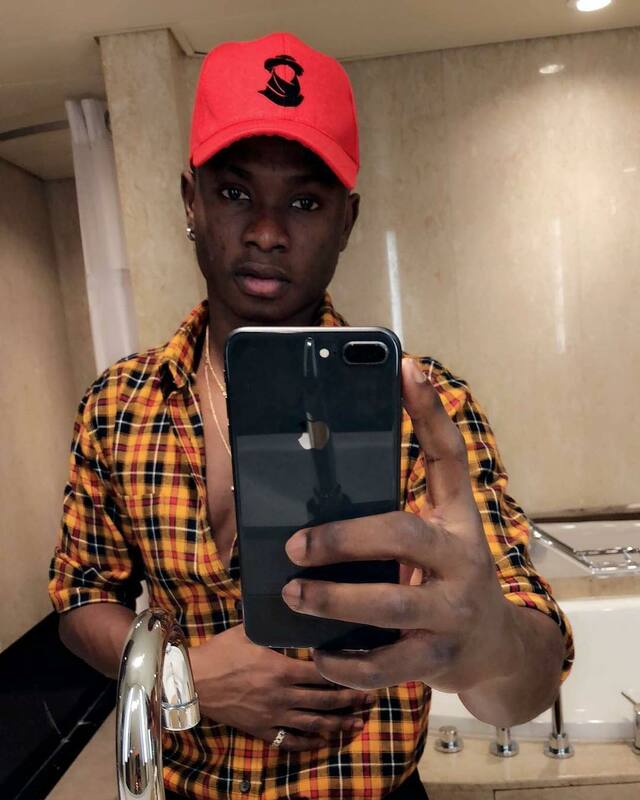 The formal YBNL signee Lil Kesh was not fully accepted by the fans until Davido played an influencing role in his career by putting him on music lovers playlist. Davido remixed Shoki at his peak and his verse is the best on the song. Davido didn’t stop there! 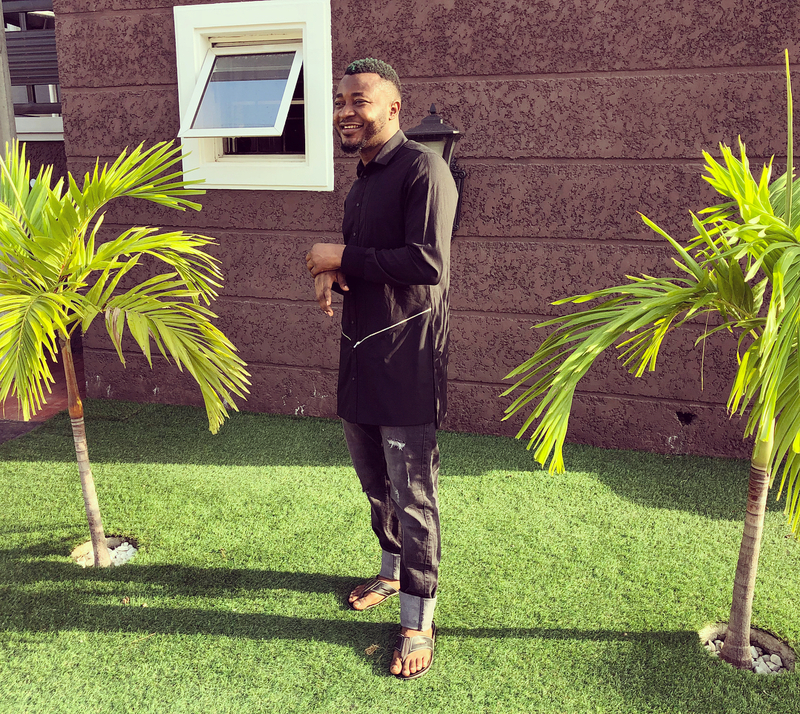 He publicly supported for Lil Kesh at several awards shows like the 2105 Headies Next Rated Category which he lost to Reekador Banks, And he also gives him shout out on his social media pages and more. Can I hear you scream BADDEST!!!!! The Headies 2018 next rated award winner will be forever indebted to the DMW boss who has an unwavering belief in him. 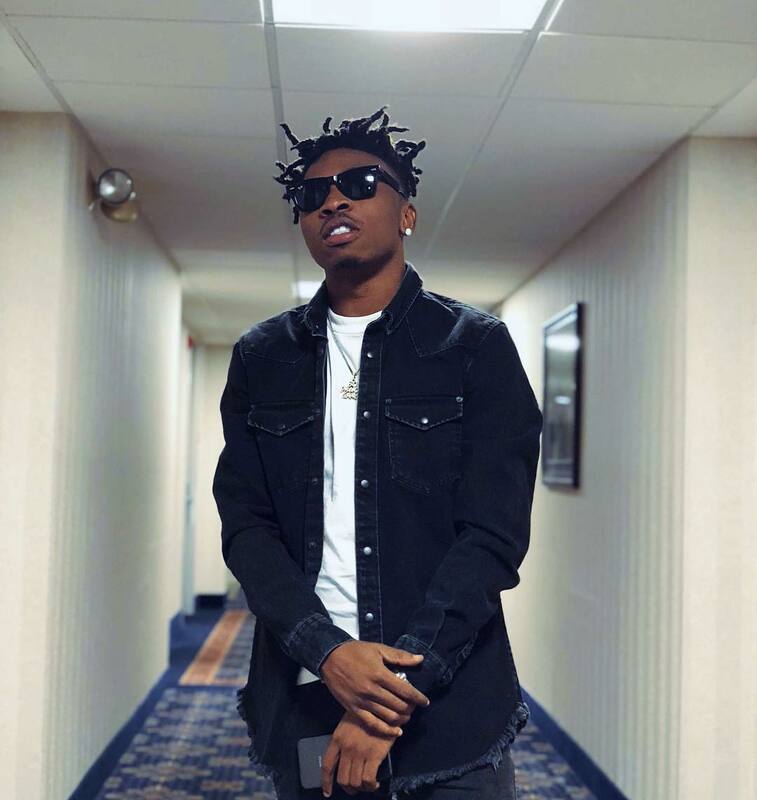 Mayorkun is known for many hit songs that have rocked charts since he signed on to Davido Music Worldwide (DMW) record label. The beautiful undergraduate from Babcock University is Davido’s ‘Assurannce’. The 30billion master is in love and he is in every way displaying his benevolence on this one. Most people will be wondering what popular chef Chioma is doing in this list but I bet you guys are seeing romance while I’m seeing some serious marketing strategy to promote Chioma on the World map. According to Davido on his Twitter page, He threw the party of the year for her just a few days back where he got her a Porsche worth millions of Naira. King Davido, Deserves Some Accolades In The Music Industry.